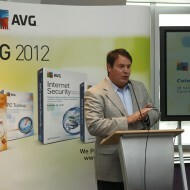 Best Communications was tasked with the launch of AVG’s latest security products via a major technology news event; the goal was to ensure that AVG products become the preferred solution for media, bloggers, and other key influencers. AVG also wished to increase their brand awareness, especially as a creator of cutting edge technology, and to create momentum to help drive AVG product downloads. 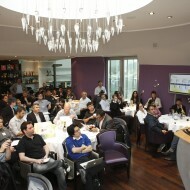 Best enacted a strategy that entailed providing an in-depth overview of AVG Technologies: vision, mission, and product portfolio to a group of 65 key international journalists. 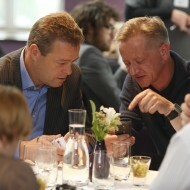 Journalists enjoyed an informal atmosphere in which they were able to interact with key AVG management and personnel. 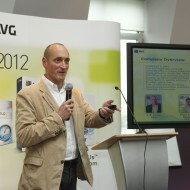 AVG was portrayed as an open, accessible company who wants to share information about their products and technology. 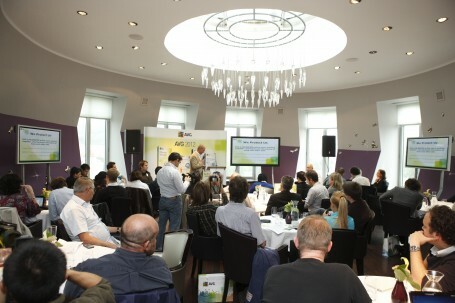 Individual interviews were scheduled upon journalists’ requests as well as briefing sessions, which gave AVG the opportunity to share their key messages with a captive audience of specialized journalists.